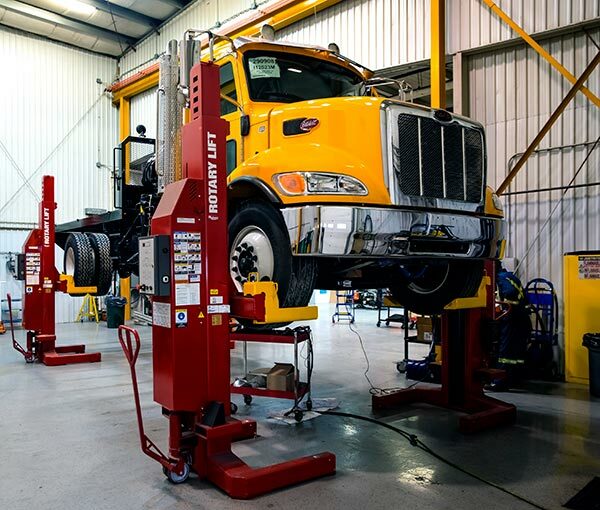 Our expert technical team provides comprehensive equipment repairs, rentals and preventative maintenance programs, as well as Alberta government-certified vehicle inspections for trucks. This reduces costs and minimizes downtime for our mining, industrial and trucking clients. Midnight Sun’s premier 10,000 sq ft service centre is the best-equipped facility of its kind in the NWT and Nunavut. 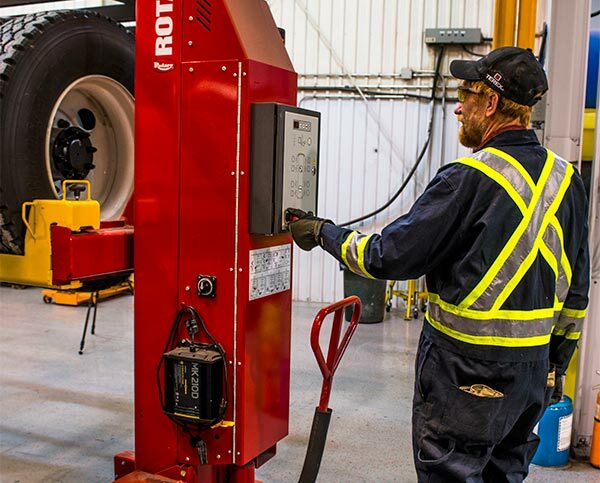 With several service bays and overheight truck bays, a 5-ton overhead crane, an advanced pump test tank and a well-tooled welding and fabrication shop, our service capabilities are incomparable. 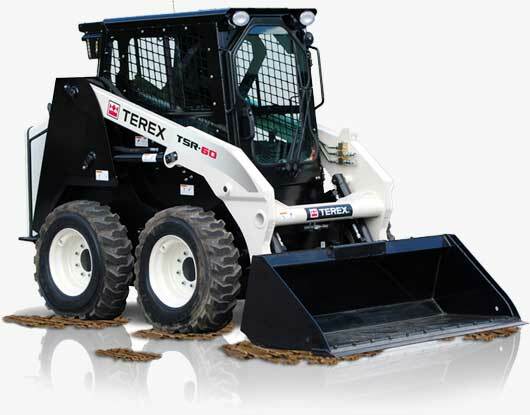 For short- or long- term equipment rentals, we have an expanding fleet of options for skid steers, loaders, Genie lifts, generators, pumps and more. Call us to discuss a flexible plan to meet your equipment and budget requirements. Flexible financing options are available on many of our equipment lines. Whether you want to rent, lease long-term, or buy, we can help. Midnight Sun Energy works towards the fastest possible turnaround in servicing your equipment in Yellowknife and around the Northwest Territories to avoid expensive downtime. Successful northern mines, municipalities and independent operators alike rely on our expert assistance in the field or in our always-evolving, cutting edge service centre. 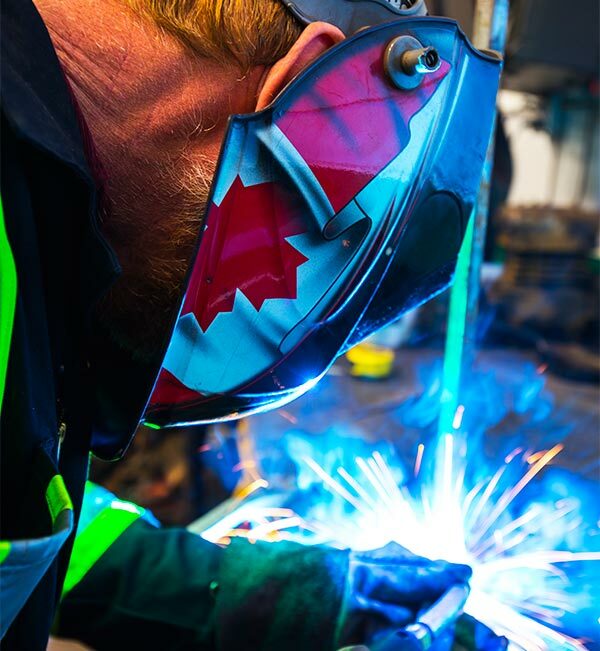 Let our responsive, skilled team of millwrights, heavy duty mechanics, journeyman parts people and factory trained personnel always do their best for you.